We offer FREE inspections for all Metal and Shingle Roofs. So no matter what type of roof you have, Austin All Roof has you covered. We can determine if your roof is free from damage, needs repairs, or needs replacement. Your peace of mind is of utmost importance to us. If you suspect your roof was damaged by hail, rain or wind, don’t hesitate to contact us. Protect your investment! Do you have damaged siding? We can help! Whether you need simple repairs or a full replacement, Austin All Roof is fully equipped and prepared to work with your siding! Are you needing a patio, driveway, or parking lot? Austin All Roof can take care of you! Our concrete work will meet your needs! Whether you just need a downspout rehung after a windstorm or you need an entire set of new gutters, we’ll put together the perfect package for you. Austin All Roof is here for you! 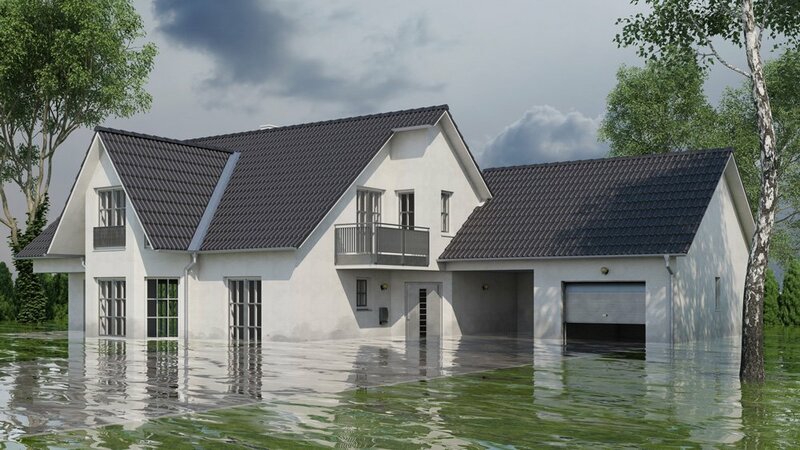 A water event can happen fast and quickly escalate, causing significant damage to your home. Did you just discover a leak in your roof or a broken pipe and subsequent water damage? Take a look at these tips on how to deal with this situation.